Amanda's experience in the real estate business in Dallas along with her relocation to Del Rio (courtesy of Laughlin AFB) piqued her interest in getting to know the area. 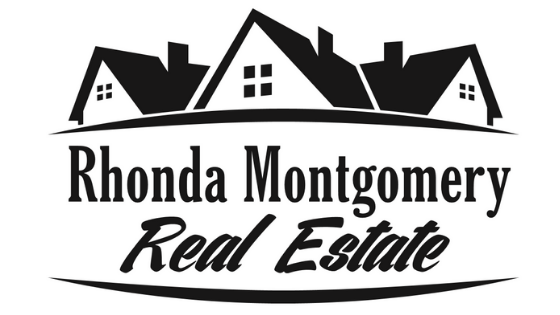 By way of a personal connection, Amanda found Rhonda's office and became part of this local business. Much of Amanda's 20-year career was spent outside real estate in industries such as financial services and telecommunications with roles in marketing and project management. The common thread is her ability to see the big picture and drive toward that goal while managing timelines, budgets and relationships. Amanda has successfully managed annual budgets of over $14M while increasing efficiency and outputs. Amanda is a graduate of Texas A&M University (Whoop!) although her sister attended UT and her heart will always love Austin. Amanda and her husband, Scott, enjoy boating at Amistad Lake, gardening, and amazing sunsets in Del Rio. She is also frequently spotted walking with her dog, at Starbucks or at Seminole Canyon State Park, unless she can get away for a trip. Amanda and Scott are passionate about animal rescue and support A Pet's Wish in Del Rio. Ask her about adopting a pet or other ways you can contribute. Amanda has also lived gluten-free since 2011. That's a whole different story. She openly shares about living (in Del Rio or elsewhere) with food allergies.